1 in 7 hospitalized persons will need a blood donation. Only 10% of the U.S. population donates blood. The American Red Cross would deplete its blood supply in 48 hours if they stopped collecting donation. If 1% more American's donated, the shortage of blood would disappear. Our Industrial Design lead, Sean Goss, researched the current experience of mobile blood donation, which primarily (80%) happens through mobile blood donation sites. The process has multiple steps for both the Phlebotomist and the Donor, which can be improved through design. 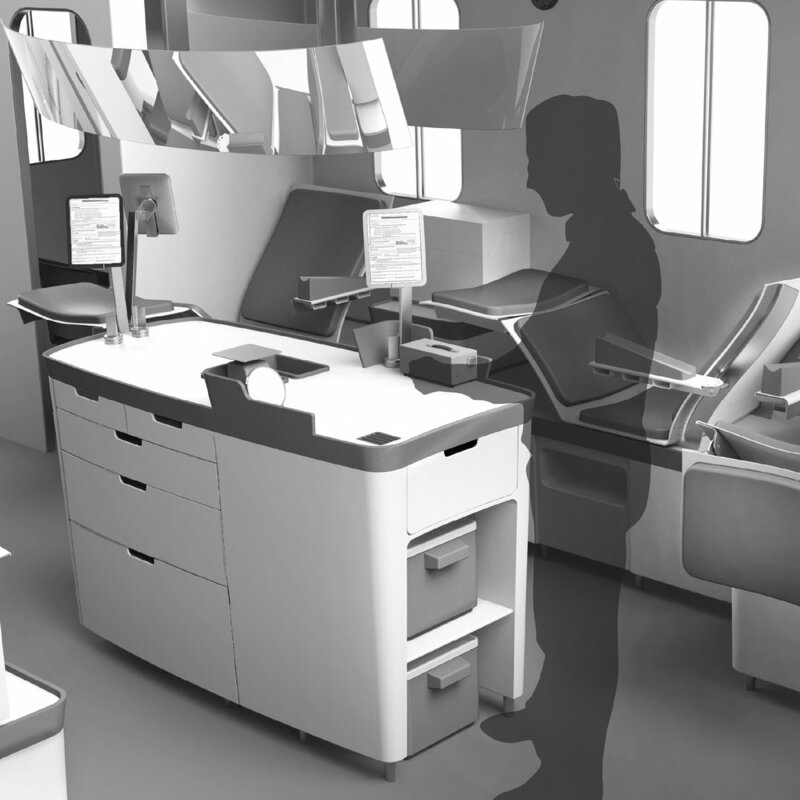 Sean and colleagues designed a new interior layout for a mobile blood donation vehicle, which addresses the common frustrations felt by the primarily stakeholders – from issues related to storage, to the comfort and recovery of the donor. Decrease child mortality through improved hygiene and health practices. 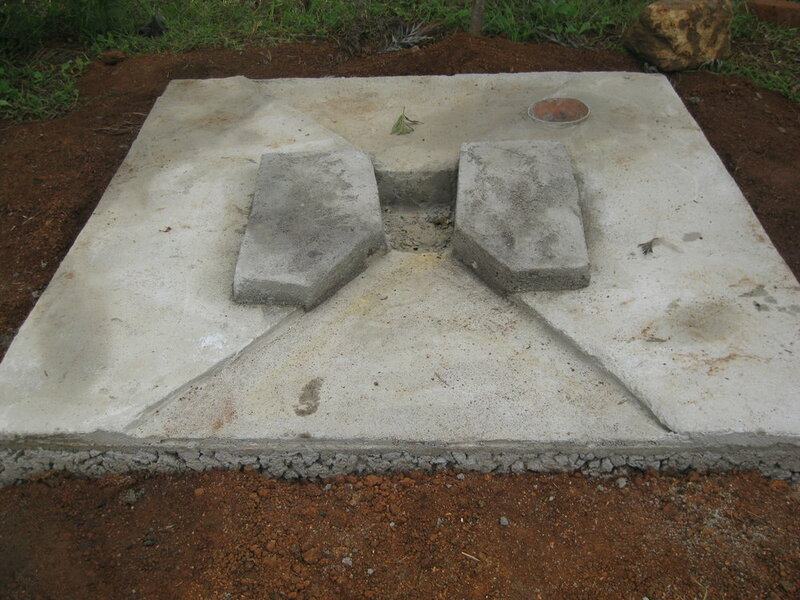 The Client's Starting Strategy: Have community healthcare workers sell cement latrine slabs during household visiting. Yet, after multiple years of effort, there was still low product adoptions and limited visible interest in changing behavior to use a latrine. After conducting our own research into latrine design and manufacturing practices in rural environments, our team met with the client's engineer to review the latrine design. We talked to local staff about their hygiene practices, asked various members to demonstrate their regular defecation habits, observed the 'user experience' and developed recommendations about how to improve the design of the latrine. We added foot blocks and increased the gradient on the slab, to address issues of drainage. We also worked with construction team to standardize manufacturing practices to ensure that the costs, and margin, of each latrine were consistent. 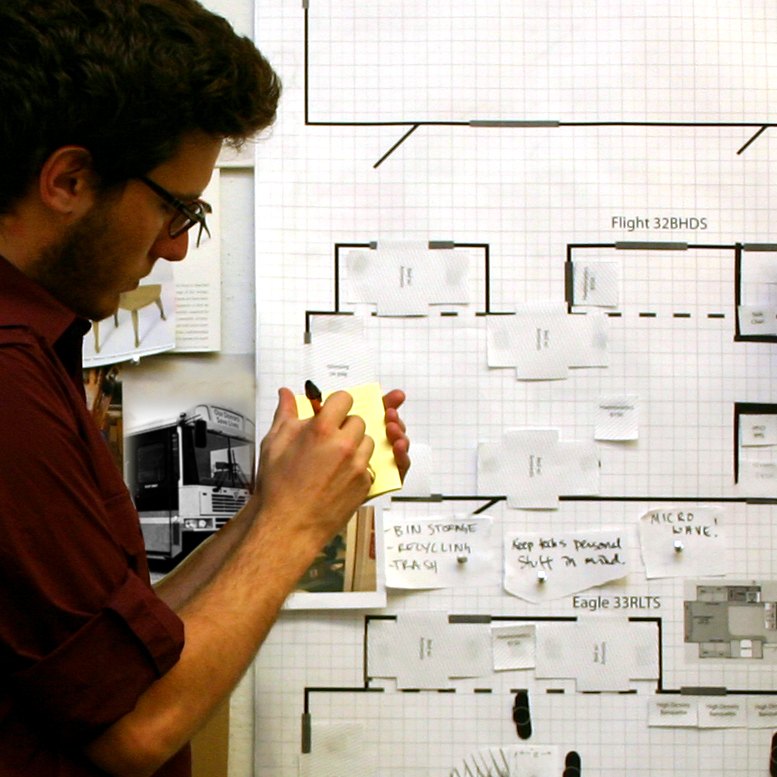 Our team designed and oversaw the completion of 65 in-depth interviews with community members. The survey was designed to identify felt needs, financial priorities, health norms, and roles within the home (including who was responsible for capital improvements to the home or compound). The survey revealed that the patriarch of each family was responsible for capital improvements to the home, which a latrine would be considered, and that the concerns of men and women within the home differed. 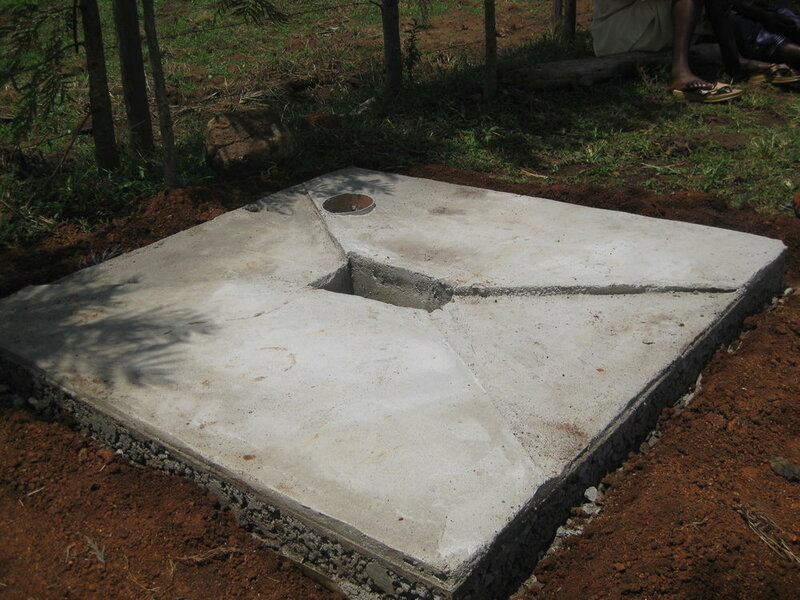 By identifying the felt needs of the target audience, we were able to re-frame messaging around the two biggest leverage points: the financial and social status benefits of having a cement slab latrine in your compound. The slogan we developed for the latrine was memorable and also spoke to one of the key selling points: saving money over time. "Buy a NuChoo - Rescue Money!" 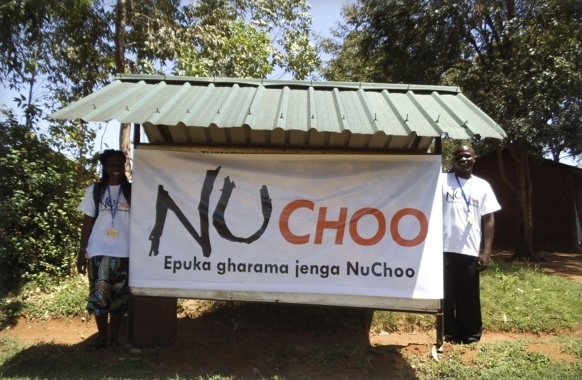 [Choo means toilet in Swahili]. The campaign was a big success. 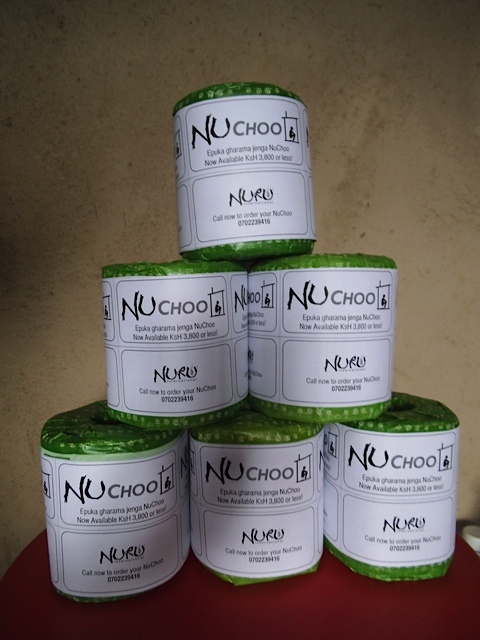 Within the first week of our campaign, Nuru sold 4x more latrines than had been sold in the previous year. Latrines sales offset staff salaries, increasing the sustainability of the program and improving community health and hygiene. Improve health and lifespan by decreasing waterborne diseases in communities were there is no central water filtration infrastructure. Improve the efficacy of the Lifestraw product by ensuring proper maintenance and use by the end user. Once a household receives a home water filter, they must keep the filter clean (including the straw-like filtration system that is not visible to the user) in order to ensure that it filters the water effectively. This requires the user to remember a multiple-step process. Not all users were effectively maintaining and using their filter. We joined other professionals in canvassing a region of western Kenya to observe product users, understand their challenges, and then make recommendations about how the product (and the communication about the product) could be improved to ensure the desired outcome.